Fully Licensed. On time. On budget. Friendly Service. 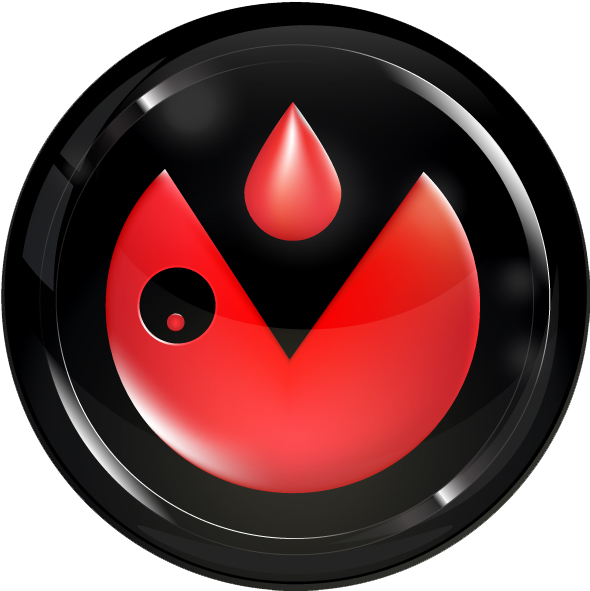 We Are Available 24 Hours A Day For Emergency Service! 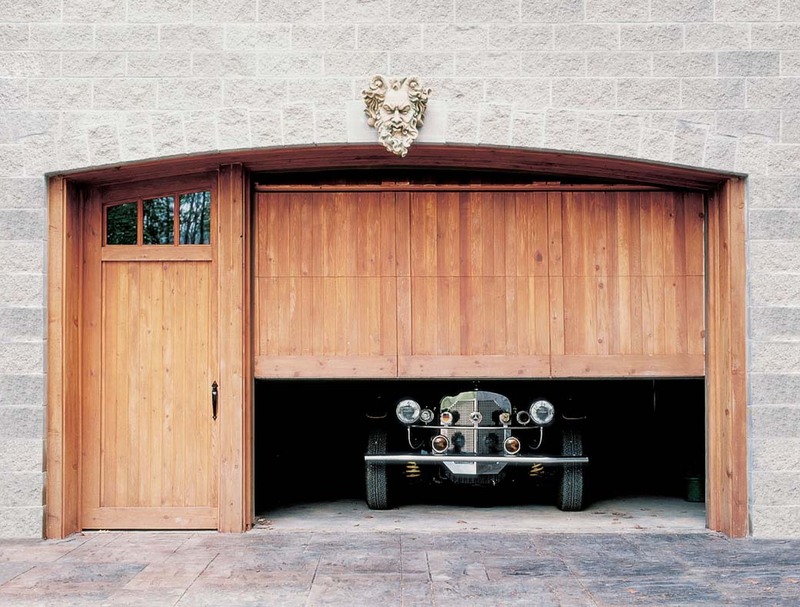 LI GD&G is committed to providing outstanding garage door service, repair and installation. 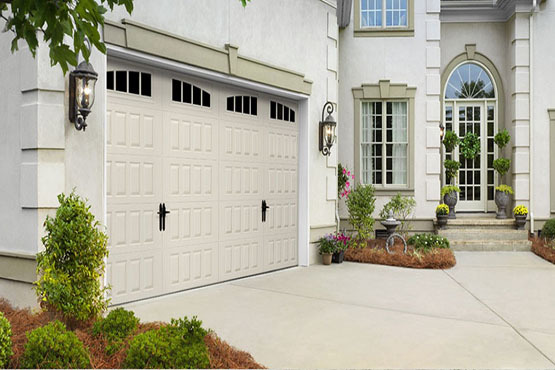 Our Professional and Certified Technicians service and repair all types of garage doors and garage door openers. We also sell and install a wide selection of garage doors and garage door openers. Call US for all of your garage door repair and installation needs: (516)-231-8066 OR send us an email bestbuygaragedoors@gmail.com. 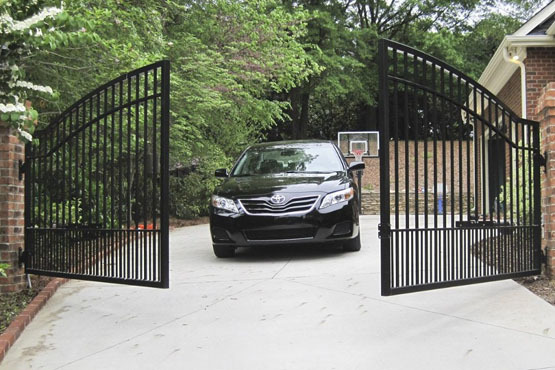 Long Island Garage Door And Gate is dedicated to giving you a more personal approach by adding beauty and curb appeal to your home or business. Only by paying close attention to detail and providing quality service that will exceed your expectations is our goal. If you’re looking for an experienced, prompt, courteous, and safe garage door dealer, we’re your first choice. Whether you’ve got a broken spring, a busted opener, or some other unforeseen problem, our same day service can help. Most modern garage door openers have a coding system so that someone else with a remote can’t easily get your door open. Choosing the right garage door opener can make all the difference in the operability of your garage door. Rolling overhead closures have been the ideal choice to secure openings for many years. Roll-up Doors by LongIslandGarageDoorAndGate.com are custom designed per application. Speak with us to learn more! 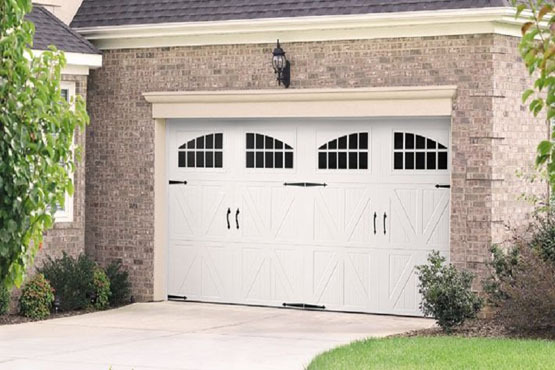 At Long Island Garage Door And Gate, we’ve been installing garage doors and repairing for over 20 years. We know the ins-and-outs and can help you diagnose your issues, or help you find the door that’s right for you. Technician at our door within the hour! My experience with Best Buy Garage Doors was excellent. A friend had recommended this company to me , saying they have great deals on garage doors installment. The service was very courteous and fast . I was really impressed with the professionalism that wasn’t compromised by fair prices. At Long Island Garage Door And Gate we repair and install all types of garage doors and gates from Lift Master to Genie and many more. Our most common repairs include broken springs and stuck doors. We also provide complete replacement services. From the most trusted name in the NY garage and gate service area. Fill in the form below or call us at (516) 423-0823.